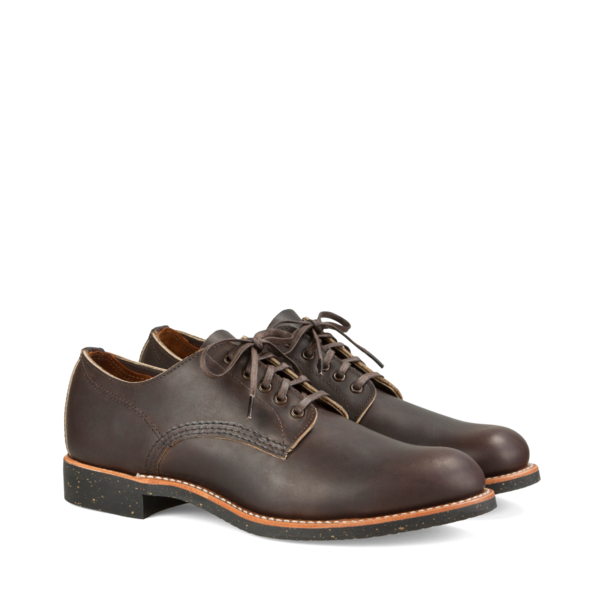 The Red Wing Shoes Merchant Oxford 8044 Ebony Harness is a classic Red Wing Shoes Oxford work shoe and is made in Red Wing, Minnesota. The Merchant Oxford is based on traditional work boots from the 1920’s, when Red Wing started making boots without toe reinforcement to provide a more comfortable fit without stress points. 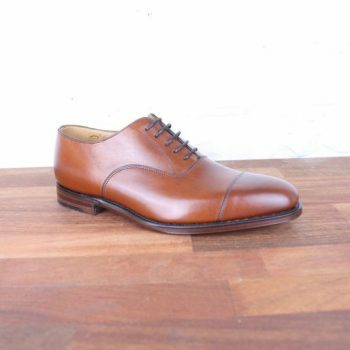 The Merchant is based on a style which was called “black chief” and was made without a toe-box. The black chief came with a plain toe and was raw cut at the quarter edge. 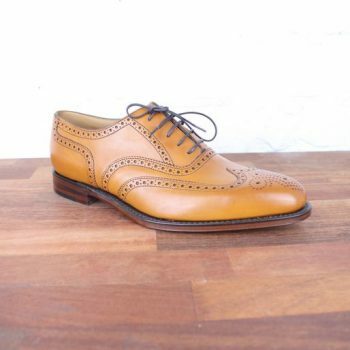 The Red Wing 8044 Merchant Oxford has a Chemi Gum outsole gives the shoe for good grip and outstanding comfort. 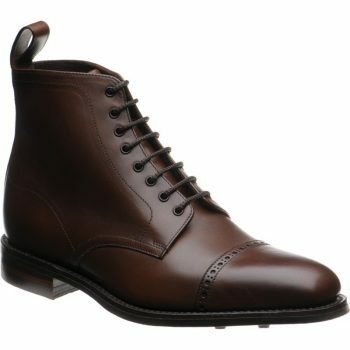 The Red Wing Shoes 8044 is made of Red Wing Ebony Harness leather which has a beautiful, scraped look. The Ebony Harness has a vintage-like appearance due to the amount of oil that was used during production.The Red Wing 8044 Merchant Oxford comes with brown waxed flat laces.